Burgeoning soft skill gap and remedies! Home » Burgeoning soft skill gap and remedies! » Blog » Burgeoning soft skill gap and remedies! Referring to a survey by the Pew Research Center, the findings point in the same direction. Pew asked people in the US to select the top ten most important skills for their kids to get ahead in the world today. Math, Logic and Science were considered important by many given the focus on technology but “soft skills” such as Communication and Teamwork were considered more important by the majority. A similar viewpoint was dominant in other developed countries as well. According to the report, The Value of Soft Skills to the UK Economy, soft skills are worth over GBP 88 billion (approximately 6.5 percent of the economy) in gross value added to the UK economy each year. Most importantly, this contribution is expected to grow significantly in the next five years. By 2020, the annual contribution of soft skill is expected to grow in real terms to GBP 109 billion. By 2025, it is expected to grow just over GBP 127 billion. The report observes that companies have started acknowledging the importance of collaboration, team-work, worker-to-customer and worker-to-worker interactions. That’s why they have started measuring soft-skill gaps and investing heavily in bridging the gaps. The following tips may be effective in creating a framework to iteratively bridge the skill gaps. Invest in performance management software that can identify gaps across the entire organization. Train your managers to evaluate the skill gaps in an unbiased and consistent manner. Develop well-defined job descriptions that contain the soft skills and their desired levels. Streamline and support your hiring process using the job descriptions. 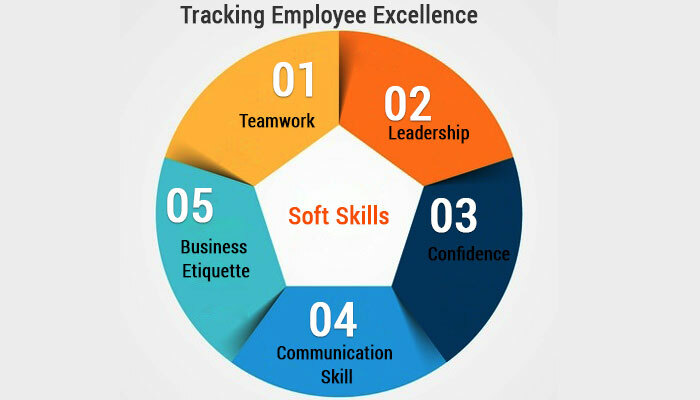 Screen soft skills through online tests. Integrate all your HR systems together to allow the seamless transfer of data from one to the other. HR software makes it easier for organizations to generate an effective and detailed human resource inventory report. Using HR analytics, organizations can easily identify soft skill gaps in their existing workforce and then set aside budgets to address these.